Who says that the perfect gift has to be a budget buster? Many times all it takes to make your loved ones quiver with emotions is offer them something thoughtful, from the bottom of your heart. Instead of buying a gift for your spouse, parents or friends, why not create one that is truly unique using moments you've shared over the years? 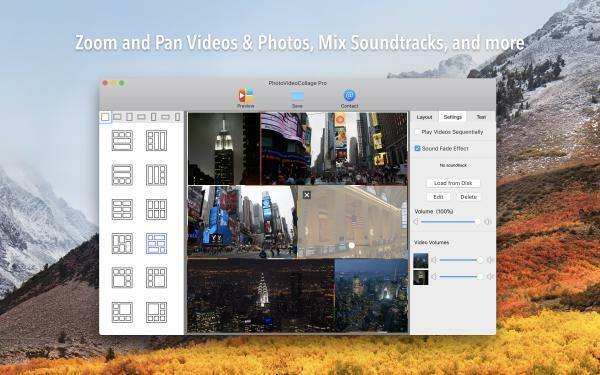 PhotoVideoCollage is a Mac and iOS anniversary collage maker designed to help you put together enjoyable moments and events from the past in a special montage. 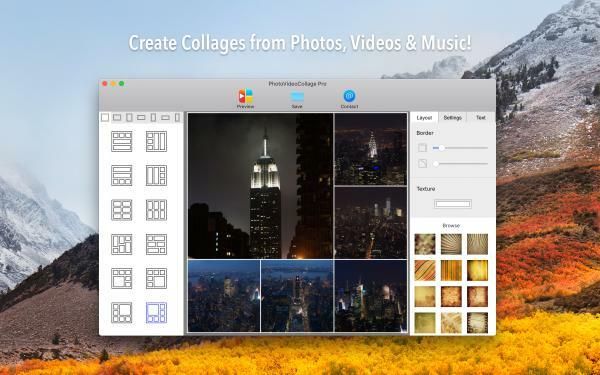 PhotoVideoCollage places at your disposal everything you need to design your one-of-a-kind collage. 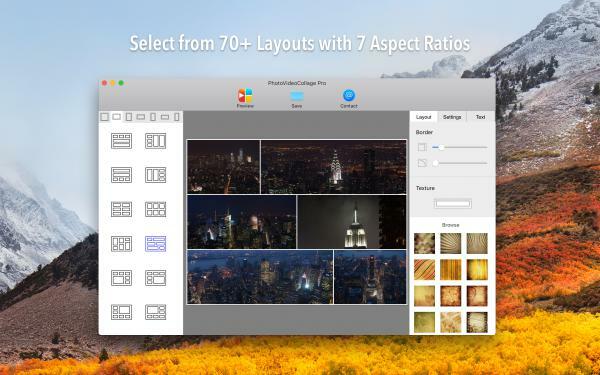 The app gives you the possibility to add your own touches and create something truly special, by adding not only photos, but also videos and your favorite music. You can create a collage to reminisce about early beginnings, joyful celebrations or family vacations or perhaps display the growth of your children from 1 to 10 years. 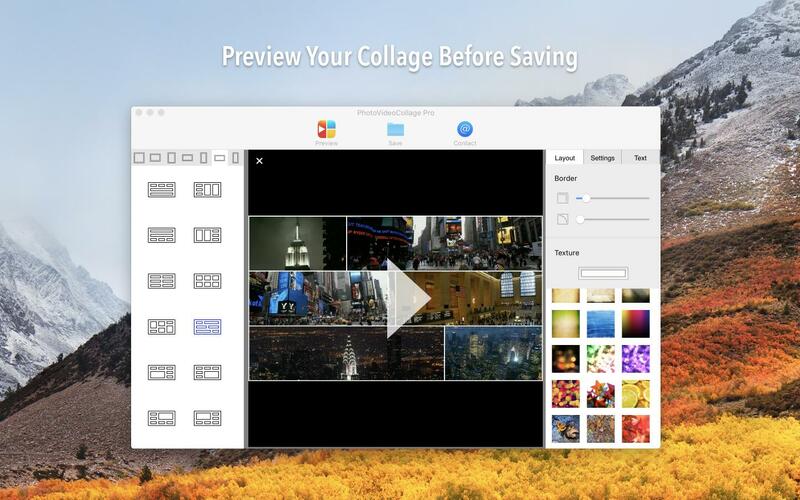 No matter what you'll choose, PhotoVideoCollage gives you the opportunity to completely customize your montage and make it as personal as possible. The app allows you to select from a wide range of templates for your anniversary collage design, add frames and customize them to your liking, add your favorite song as background music and many more. And there's no need to worry if you want to make changes: PhotoVideoCollage allows you to easily rearrange your files inside the layout by using drag & drop. Creating an anniversary collage from your own family photos and videos is a great way to show your appreciation for the ones you love. At the same time, besides being a thoughtful gift, it's something you can easily and cost-effectively do with the aid of PhotoVideoCollage. 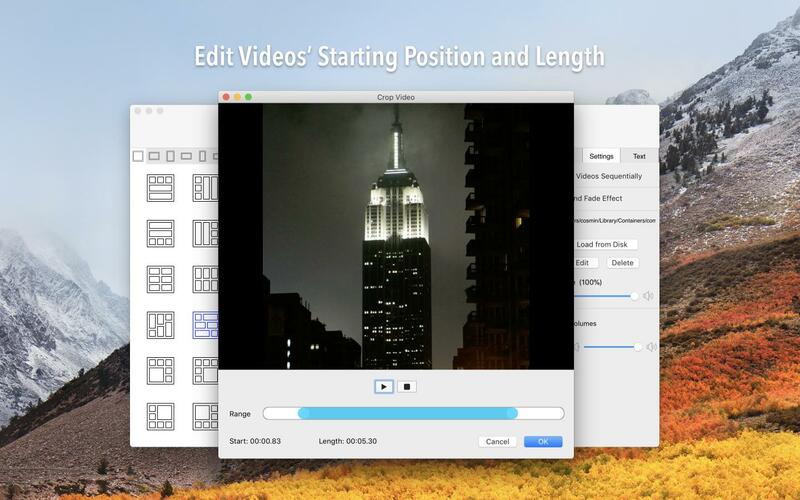 Are you looking for an app to create special photo and video montages? Download PhotoVideoCollage right now!